If you have a little one in diapers and live in the Spokane/Coeur d’Alene area, you won’t want to miss this! Right now at Fred Meyer we can grab a jumbo pack of Pampers Diapers for only $2.99 with an amazing coupon stack as part of the mega sale! 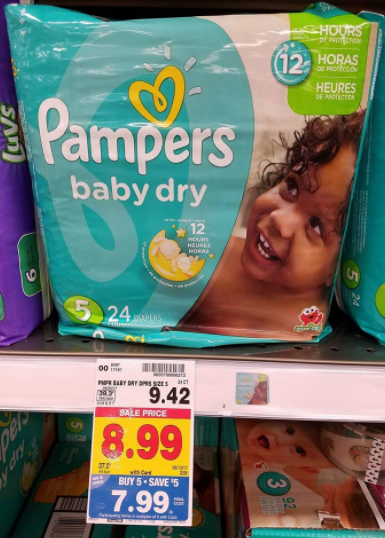 Even if you don’t have a kiddo in diapers you can grab a pack at this price to donate or use as part of a baby shower gift! All new moms love diapers! *THIS DEAL IS ONLY VALID FOR THE SPOKANE/COEUR D’ALENE AREA! 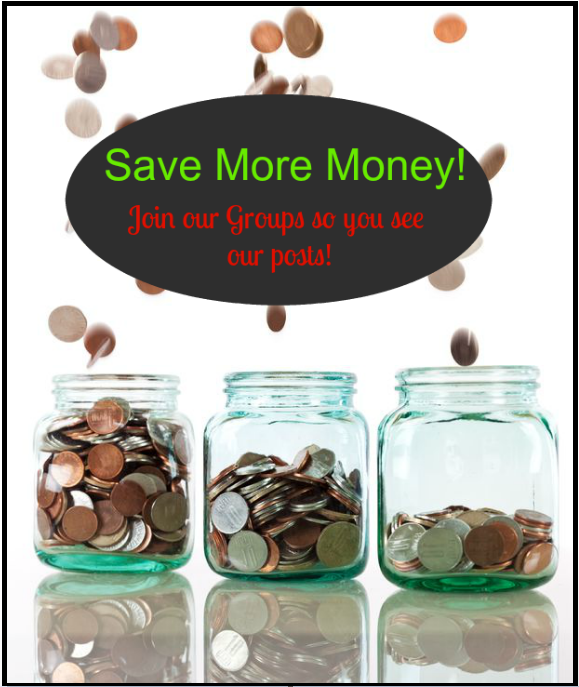 Be sure to join our Spokane & North Idaho Deals & Coupons Group on Facebook if you haven’t joined yet so you can connect with other couponers and never miss another Fred Meyer Deal or Local Deal! Final Price: $2.99 when you buy with 4 other participating mega sale items! Be sure to check out the rest of the Fred Meyer SPOKANE/COEUR D’ALENE Weekly Coupon Deals before you head out so you don’t miss anything while you’re at the store!